Mossy Oak Fishing Team member, 29-year-old Brandon Palaniuk of Hayden, Idaho, has been a bass tournament fisherman for years, including fishing on the club level, next becoming a member of the Idaho State Team, later participating in the Federation Championship and then fishing in his first Classic in 2011. The 2019 Classic, March 15-17 on the Tennessee River, will be his ninth Classic appearance. Palaniuk has finished second in the 2013 Classic and fourth in the 2011 Classic and won Angler of the Year in 2017. In this 2019 Classic, there will be a number of things happening, including lots of spectators with questions who also want autographs and photos, numbers of press people wanting interviews and videos and my sponsors needing my attention. But the bottom line is, I’ve got to keep my focus on fishing at this Classic. The most important aspect for me or any of the other competitors must be how to find and catch enough bass to win. However, because of the distractions I’ve already mentioned, the Classic is always one of the most difficult events for any angler, including me, to stay focused on fishing for bass. 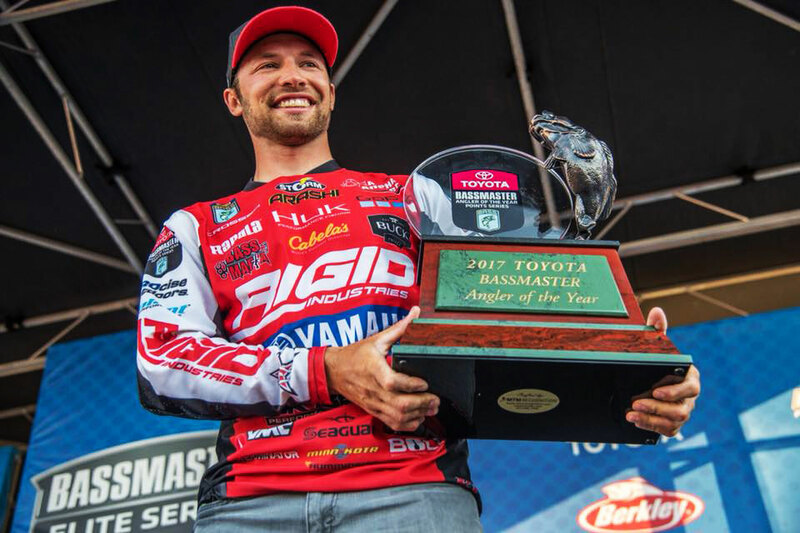 A competitor must be prepared for the intense media attention that’s centered on this 2019 Classic, the biggest bass fishing event of the year. Having fished eight Classics already, I feel I’ll be much better prepared for the media attention than the anglers fishing this 2019 Classic as their first or perhaps second or third Classics. I already know what to expect. I won’t worry so much about the media attention that the other competitors and I will receive at this Classic. Also, I’ve been working with the media for 22 years, have fished professionally for the last 9 years and have had close to probably 1,000 different interviews with TV, radio and the print media during that time. So, I feel comfortable working with the press. I know the Tennessee River where we’ll be fishing may have abnormal conditions, which is what I like to see. By abnormal, I mean that the Tennessee River has been high, cold, somewhat stained and a lot of current in past weeks. These circumstances will put bass in places where you generally won’t expect to find them under normal weather and water conditions and will favor anglers who have open minds about their bass fishing and don’t depend solely on where the bass should be on the Tennessee River at this time of the year. 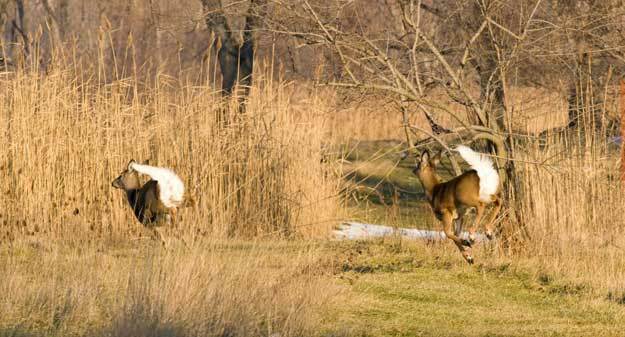 With these abnormal river occurrences, you must spend more time locating bass than you usually do. I think the competitors who have pre-fished this section of the river before the cut-off date will have to throw all their pre-fishing ideas out the window. The river has changed greatly since they practiced before the Classic. I feel a number of anglers will try to catch bass on the sites they’ve caught them before, although the water conditions are drastically different from what they’ve been at other times of the year. Fort Loudon and Tellico lakes where we’ll be fishing will be like brand new bodies of water that none of us have ever fished, and these circumstances will level the playing field and put the odds in favor of versatile anglers who know how to search for bass under all kinds of circumstances. I’m not going into this Classic with any pre-conceived notions about where I’ll pinpoint bass. During the practice days, I hope to develop a pattern I can fish on the first day of competition. If the weather, the water and the current hold steady for the three days of the Classic, I may be able to run that pattern successfully all three days. However, if the water conditions switch from day to day, I’ll know where to start looking for bass. I’ve tried to collect as much data as I possibly can online about Fort Loudon and Tellico about the water temperature, the water clarity and the places to find bass. I’ve also looked back on previous tournaments held at these lakes and tried to remember how I’ve fished on different bodies of water that have had the same water conditions that these two lakes will have once we start competing. We may have a 70-degree weather day of either practice or competition and wake up the next morning and have to fish in 20 degrees at this 2019 Classic. To continue to catch bass, we may have to change the ways and the places we target to fish for bass every day of the Classic. I may catch bass well one day in several spots, and if I return to those places the following day, the bass may not be there, if the weather’s changed dramatically. I may have to slow down my fishing more than I do normally on these very cold days and speed up my fishing for bass on those warm days. To win this tournament an angler must have A, B, C and D game plans with the weather and water conditions on that day telling him which plans to execute, and which regions to fish to try to win. 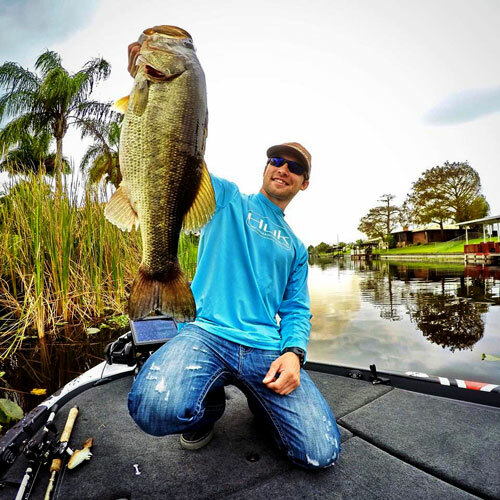 I think if an angler can catch five bass a day at the 2019 Classic that weigh a total of 18 pounds each day, he possibly can win or at least be in the top-10 anglers. This body of water has a good population of bass, including some big bass. Although I think the changing conditions we’ll be facing will keep the daily limits relatively low, I do believe there will be some large weights caught. Several guys each may bring in bags of five bass weighing 20-plus pounds. I believe if I can catch 18 pounds of bass per day, I’ll at least be in the hunt for the win at the 2019 Classic. A contestant’s emotions during the practice and competition days will play a major role in winning this event. I can’t worry about how I finish, if I want to win this event, until I make my final cast. I really can’t be concerned about how many bass or how many pounds of bass I need to win. I must concentrate on setting the hook on the next bite I get. One of the advantages I’ll have in fishing this Classic is that since I’m from Idaho I won’t have nearly as many fans and family members coming to the weigh-ins and watching me every day as Ott DeFoe, Kevin VanDam and other anglers more well-known will. I’m at this Classic to win, but I can’t get sidetracked by that thought. I’ve got to keep my mind and my body focused on the next bite. Some of the contestants in this year’s Classic may be satisfied with just being a contestant there. However, I’m here to win – that’s my goal. If I could pick the perfect three days to compete in a Classic, I’d want cold, windy, rainy days. I know I can compete better and finish higher in the standings under adverse weather conditions. After three days of practice, I know the bass and the fishermen are totally confused about this year’s Bassmaster Classic.